Proving that also on the open sea sustainable energy is the future. 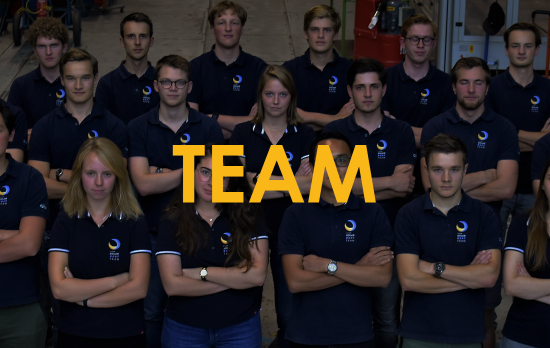 The TU Delft Solar Boat Team is a Dreamteam from the TU Delft. Our team exists out of 26 ambitious students of ten different faculties from the TU Delft. 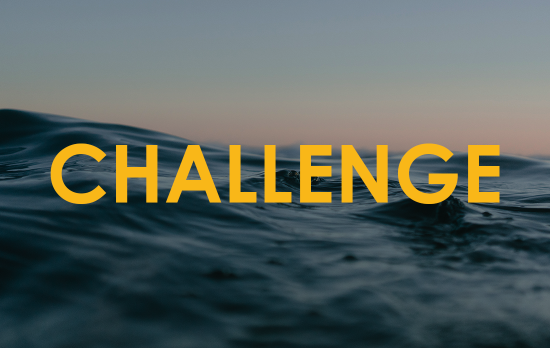 In one year the students of our team take up the challenge to design, produce and race with a fully functioning solar-powered boat.